The Toyota 1GZ-FE is the only Japanese V12 automotive engine in production. It powers the second generation of Toyota's flagship Century four-door limousine, and also found it's way into a Supra with two turbos on top. That's good for about 1000 horsepower. Think Toyotas Are Boring? How About a V12 Luxury Toyota? In standard form, the 48-valve DOHC produces 310 horsepower and 355 lb·ft thanks to variable valve timing. 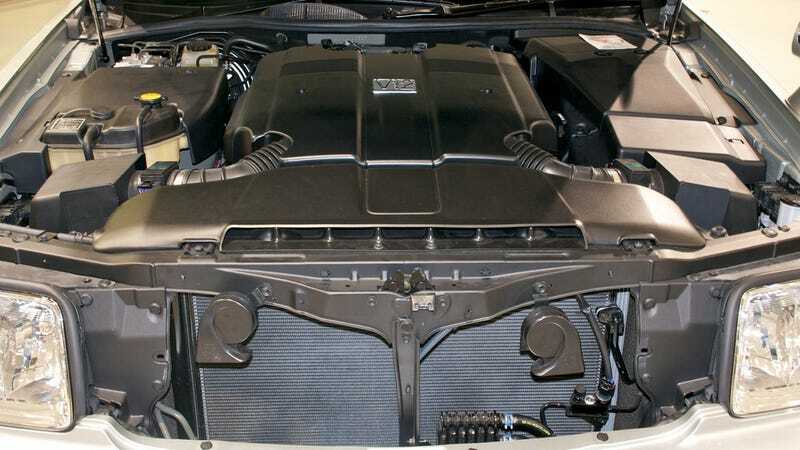 It also has two ECUs, meaning that if one goes down, the Century will keep going with six cylinders.